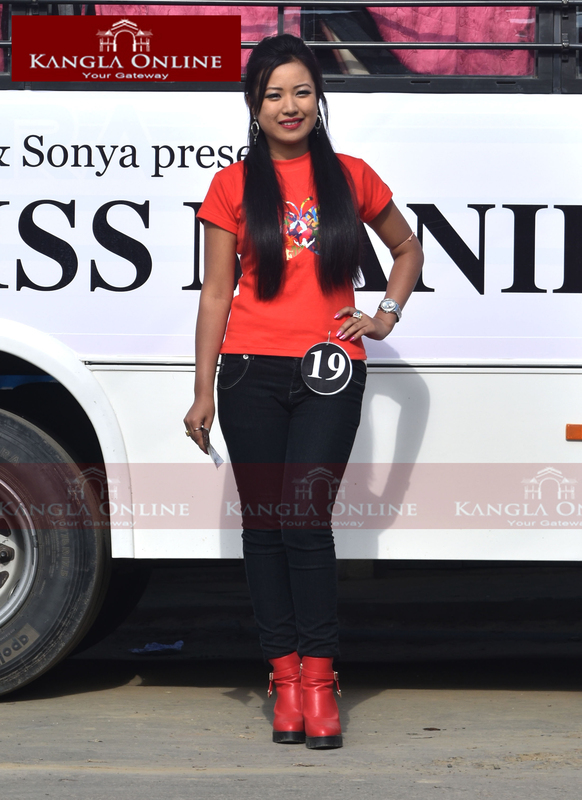 Promotional tour at different locations of the state today, for the coming Miss Manipur–2016. A total number of 20 selected contestants of the beauty contest participated at the tour, which was carried out at Nambol Bazar, Bishnupur Bazar, Moirang Lamkhai, Thoubal and Kwakeithel. Miss Manipur 2016 is scheduled to be held on December 6, 2016 at BOAT. According to the organizer, the public has been given the option to choose their own contestant through online voting which is open till the date of the event i,e. December 6, 2016.